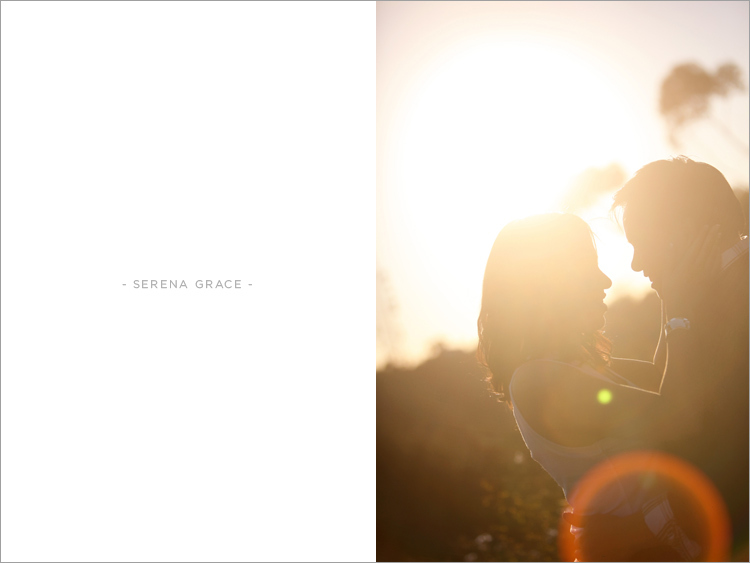 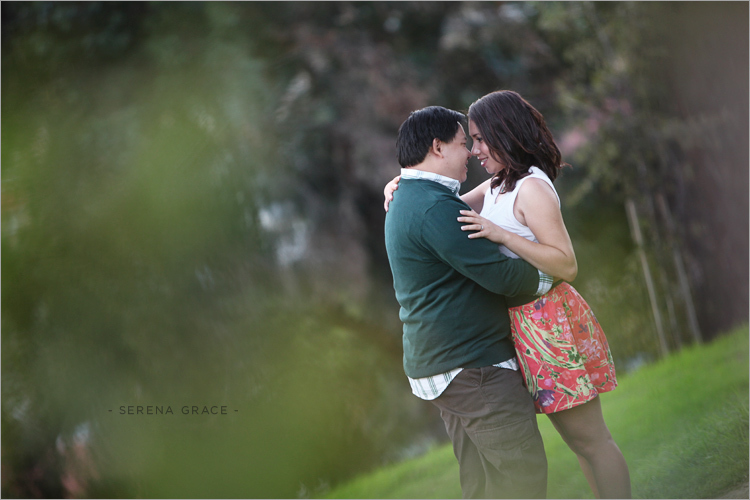 This was an extra special engagement session for me to do. 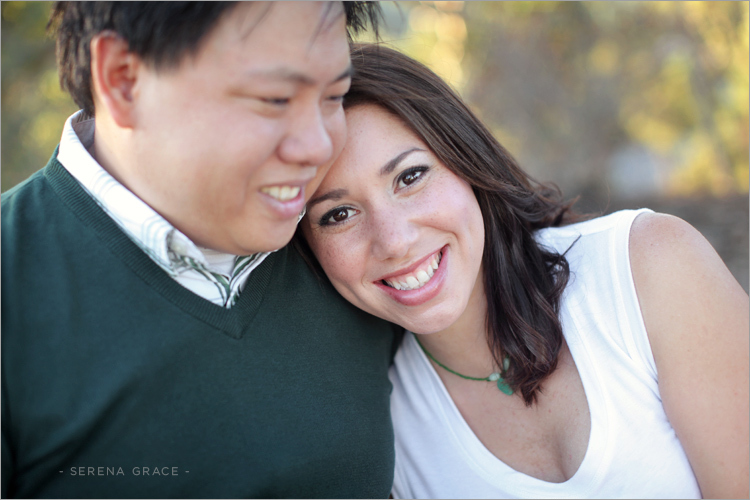 You see, Jon is my brother-in-law and Alyssa is his soon-to-be wife! 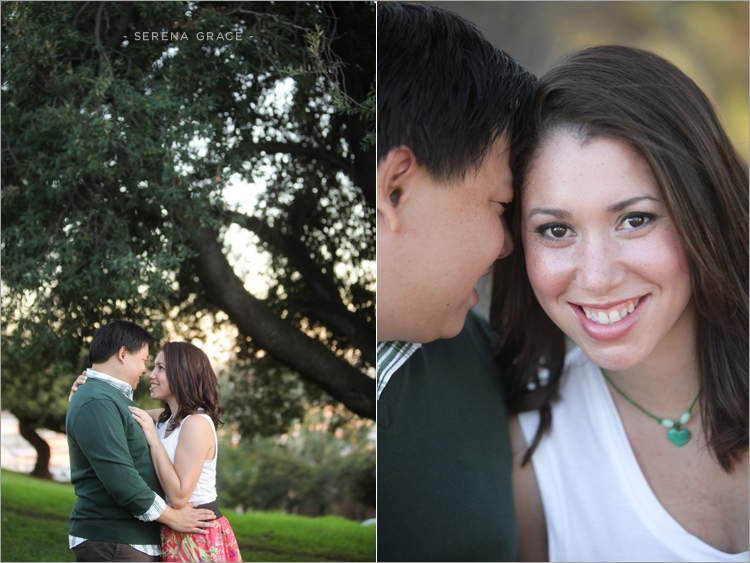 Jon proposed to Alyssa a few months ago, and Jeremy & I got to play a part in the whole scheming process & big surprise! 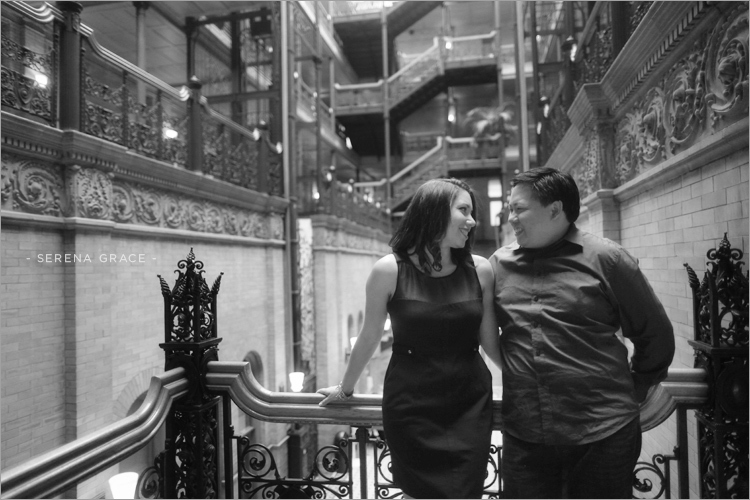 I was so nervous on the day of the proposal because I didn’t want to mess anything up, so I can only imagine how Jon was feeling as he was about to propose! 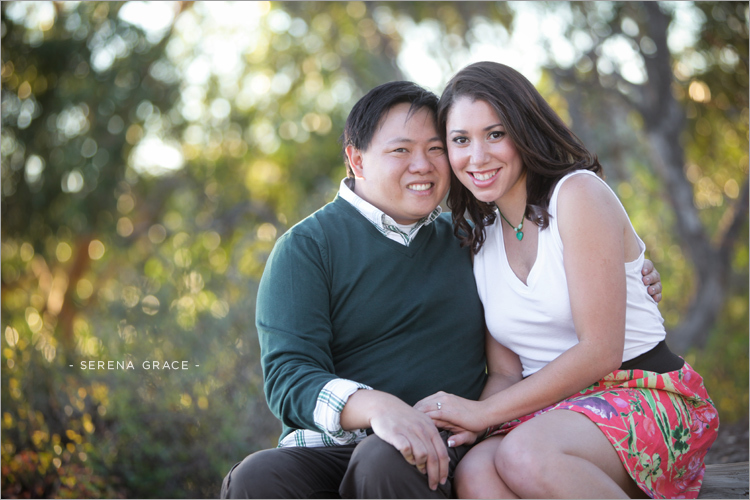 Alyssa & Jon both have a big heart for LA’s homeless and they met while doing urban ministry in LA. 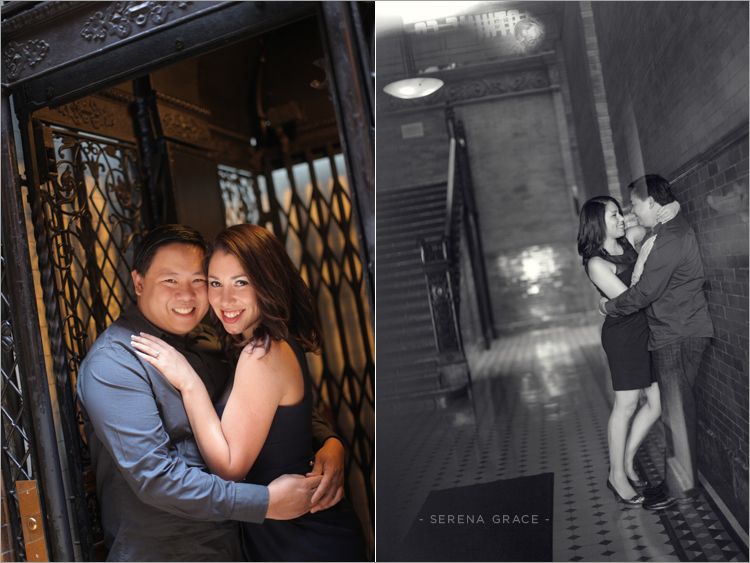 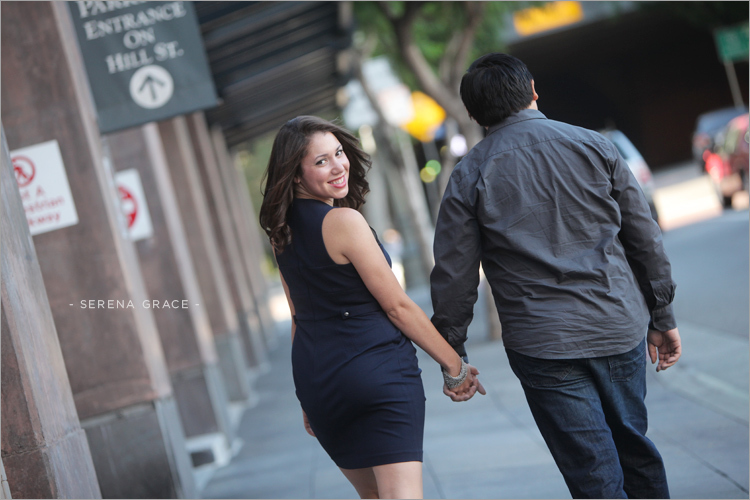 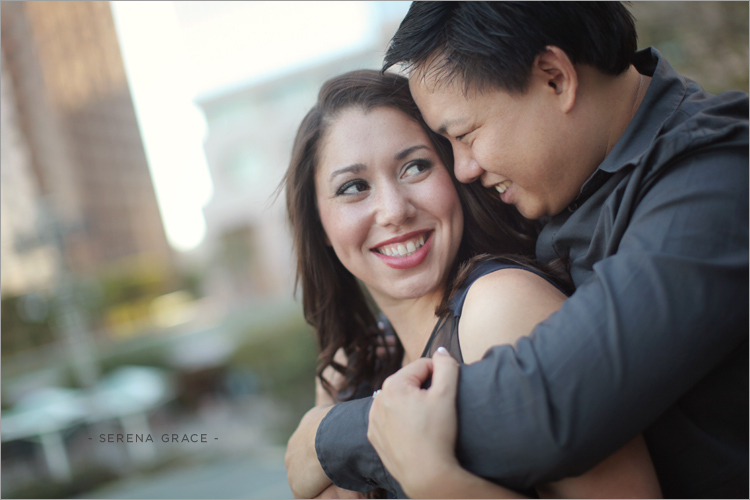 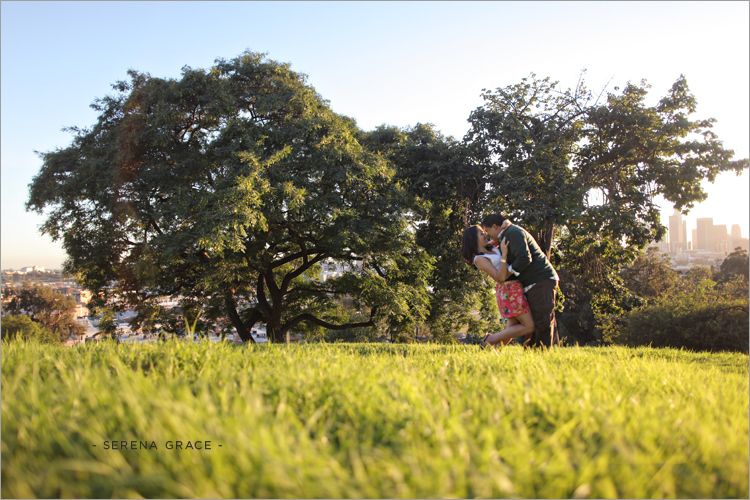 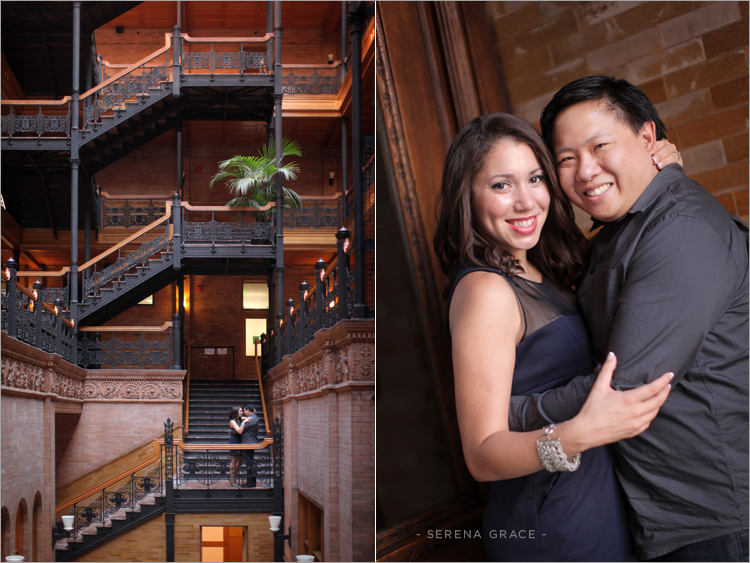 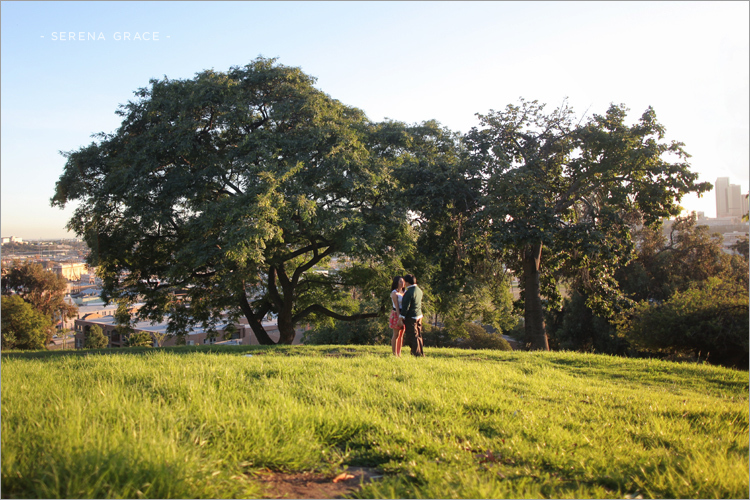 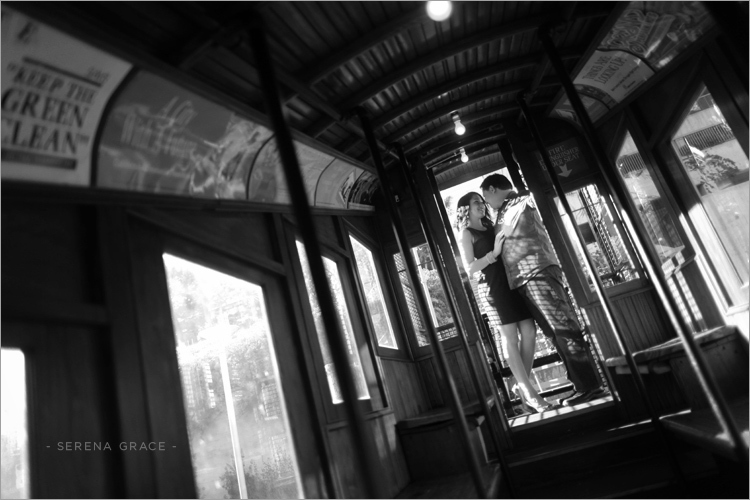 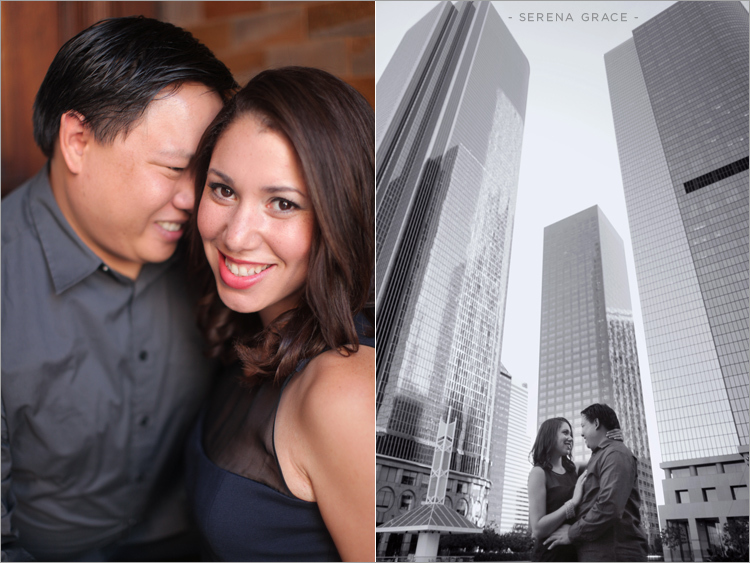 So we decided downtown LA would be the perfect setting for their engagement session. 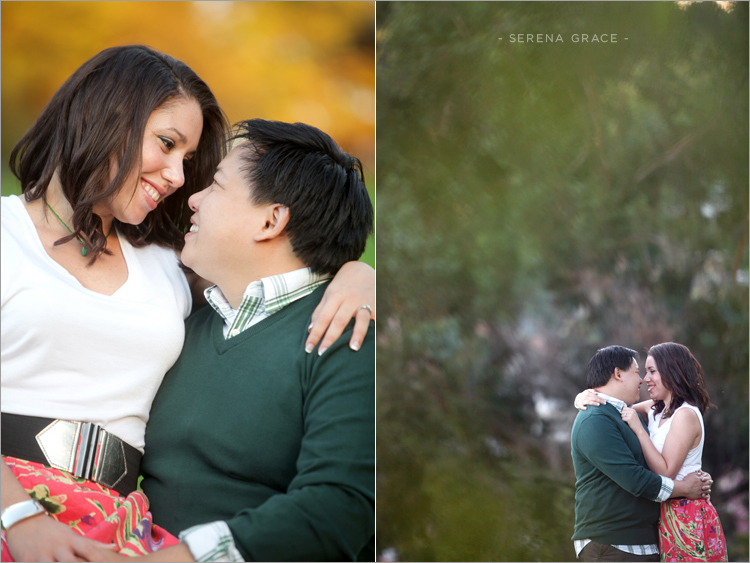 I really LOVE how these turned out! 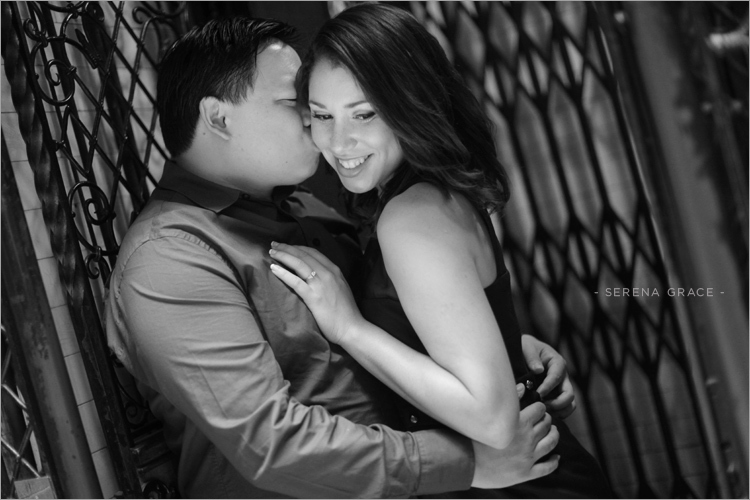 Congrats you two, and love you both! 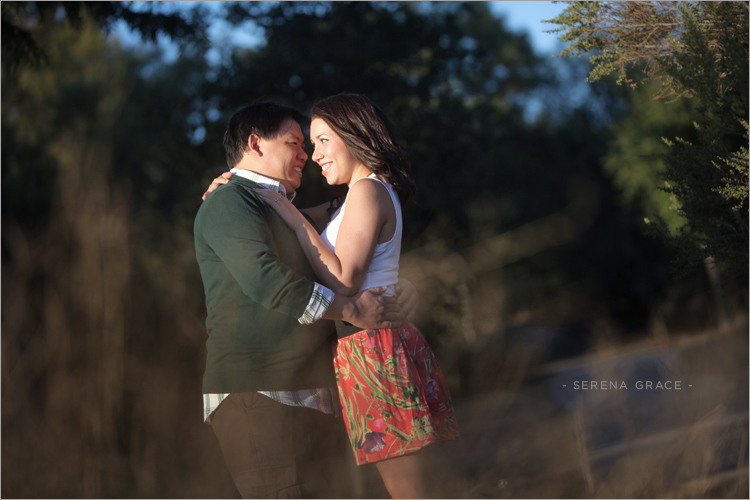 Oh I love this session! 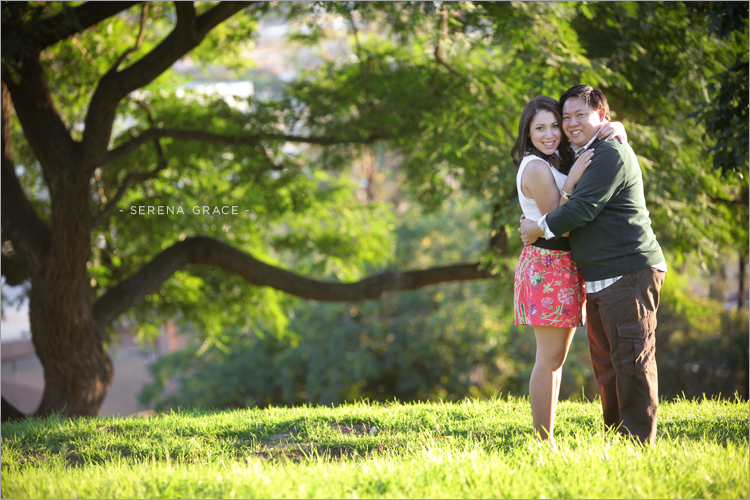 Great job Serena and congratulations Jonathan!